Dario fractured his shoulder after a fall on Tuesday evening and required surgery, he is ok and recovering well. 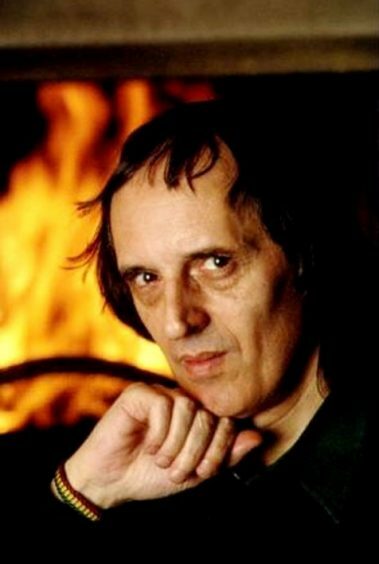 We don’t know how to say this, so are just going to say it, following an accident on Tuesday night Dario Argento is in hospital. At the moment we don’t have many details but he requires surgery and is not therefore able to travel. We know you’ll join us in wishing Dario a speedy recovery. When we have further information we will let you all know. Photo ops will be refunded as soon as possible – we know who you are, and if you can please bear with us at our very busy time we will be in touch very soon. As a personal favour to us, a friend of Lamberto Bava, (Macabre, Demons) and son of the late, great Mario Bava (Bay of Blood, Mask of Satan, etc) has been in contact with Lamberto who has kindly agreed to attend as a late additional guest to our show. We are very pleased to welcome Lamberto Bava to our line up for 2018.